Delightful 3BR/2BA Swiss Chalet located at high elevation in desirable Swiss Village of Little Switzerland is place to make memories and escape hectic city! This is perfect place to relax and rejuvenate plus enjoy cook summer breezes and Magnificent long range vistas of distant mountains bleow! Lower level was finished approx. 4-5 yrs as separate guest quarters or master suite with separate sitting room, spacious M/BR w/Norwegian woodburning for those cool evenings, new bath w/comfort height water closet and vanity and walk in shower. 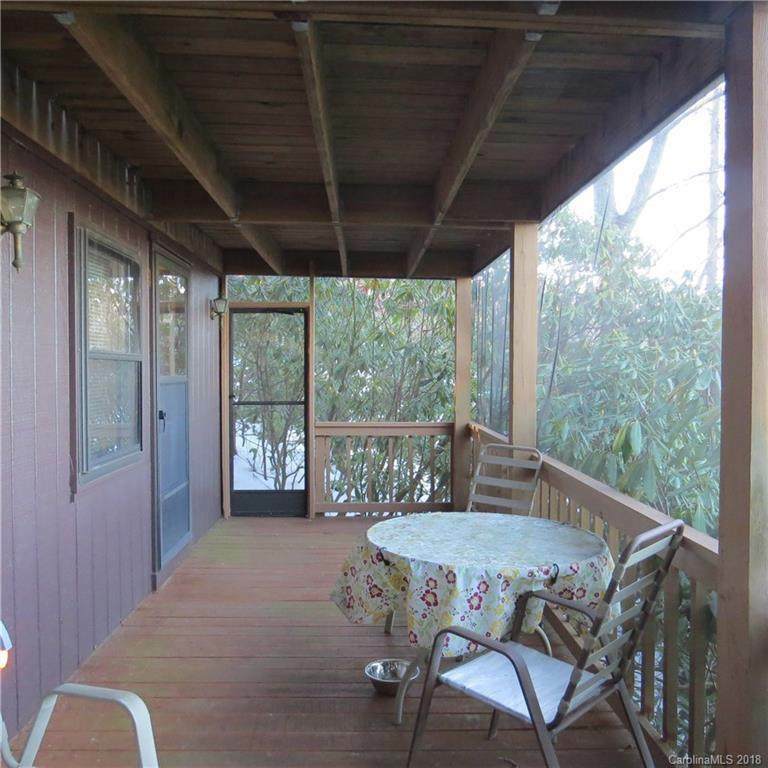 There is laundry area & breakfast nook, deck and screened porch for enjoying outside. Main level has open great room w/corner woodburning fireplace, kitchen includes range, ref. & dishwasher, attached carport plus decks for enjoying Mother Nature and tremendous views for your enjoyment. 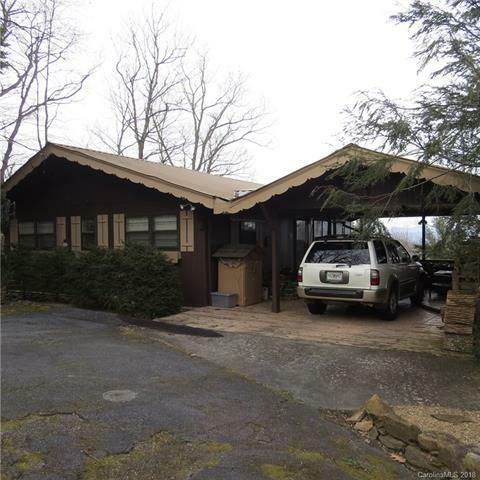 Great location near Blue Ridge Parkway! 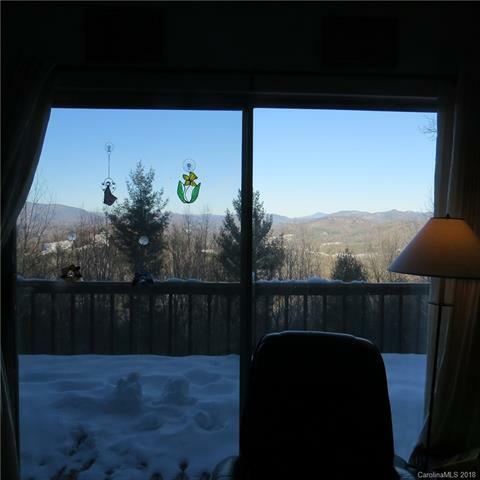 Offered by Carolina Mountain Realty, Inc.. Copyright 2019 Carolina Multiple Listing Services. All rights reserved.